Dental implants are often perceived many times to be a one type of treatment that is commonly performed by different doctors using more or less the same method. Reality has a very different take on this opinion – apart from the fact that dental implanting is divided into two main approaches for treatment, one being the classical method and the other being the same-day dental implants. Within each of these separate methods, there is a wide range of different techniques and concepts. Part of these techniques are meant for extreme cases where the condition of the jawbone won’t allow normal dental implanting. What is in fact a “Standard Dental Implant”? 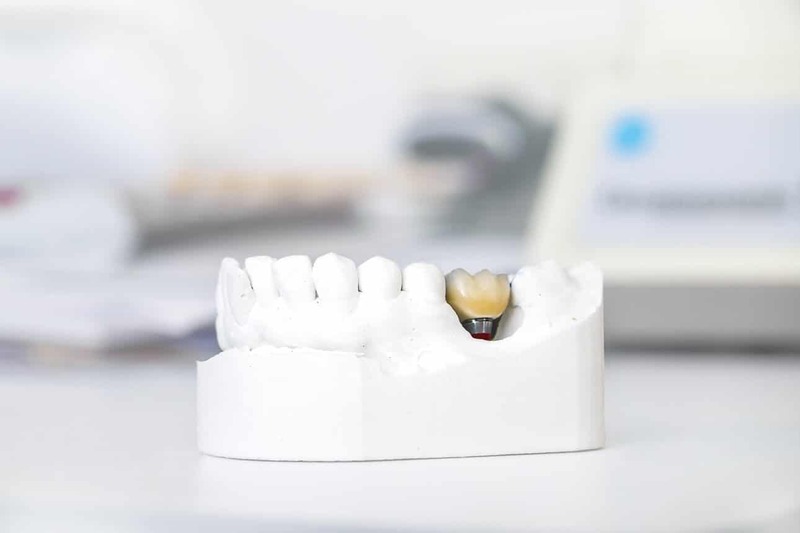 When a person comes in for treatment and has to undergo full dental implanting for his or her entire jawbone, he is first diagnosed through a 3D CT scan, that allows the Dentist to understand the jawbone’s condition. The jawbone’s condition – Is the bone thick enough in order to anchor dental implants or does the jaw’s condition require a different solution? The teeth’s condition – Are the remaining teeth in good enough condition that is worth investing in salvaging them, or are they in poor condition and require extraction of their own? What previous treatments has the patient gone through – usually patients that come in for full-jaw dental implants, have come in only after several previous procedures and trials, including partial bridges, or a single tooth implant on a specific place in the jaw. The CT scan can show the dentist what exactly took place and if it is worthwhile to leave those implants placed or if it’s better to remove them and build an entirely new dental implant system. If the diagnosis shows that there are no teeth to be salvaged, perform an extraction of the few remaining teeth and then perform a “standard dental transplant”. If the jawbone’s condition is strong and thick enough, the dentist can perform All on 4, meaning, placement of 4 dental implants that are fixed to the jawbone and have a bridge that attach the new dental system. 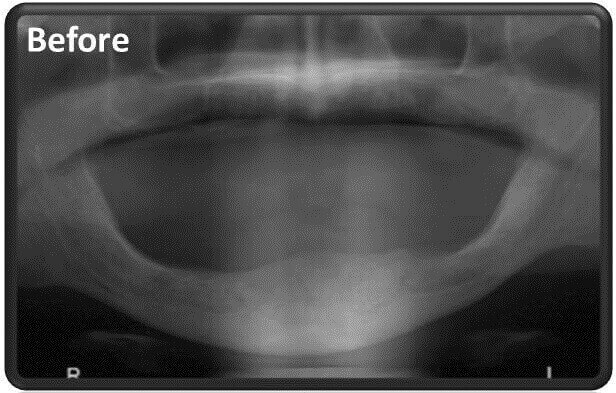 What happens when the diagnosis shows a case of jawbone deficiency? When there is deficiency of the jawbone, there is a problem – the natural position for anchoring the dental implants is damaged and the dentist is required to find a solution to overcome this problem. Here we have to distinguish between a condition of bone loss in the lower jaw and a lack of bone in the upper jaw, when each of these medical conditions has a different dental solution. When there is lower jaw deficiency the standard dental implant solution isn’t possible in areas of bone deficiency. As such, in these areas unique implants are used called Plate Implants, or Basal Implants. These aren’t screwed into the bone, rather the implants are attached to the jaw but on the sides of the gums. in cases where there is lower jaw deficiency, it often happens that the gum ridge collapses and needs to be lifted back into place in order to restore the smile line. In such a case, we look for a placement that is hard enough to anchor the implants. Thickening the bone is an option or using the rigid nerve canals are also options for anchoring the dental implants. However then we are risking harming the nerve that passes through this canals. 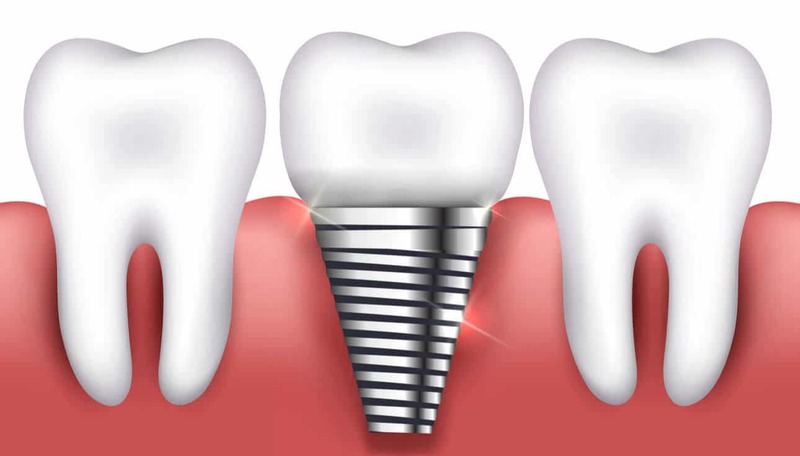 Therefore, we use a unique technique that moved the nerve aside until the completion of rehabilitation and anchoring of the dental implants, then move them back into place intact. In cases where there is upper-jaw bone deficiency one of the leading methods in the world is performing the Zygomatic dental implant method. By using unique dental implants that are longer than usual, but instead of placing them into the jawbone, which cannot anchor dental implants, are screwed directly into the Zygoma cheek bone. The Zygomatic implant is a complex procedure and Dr. Balan is one of the very few Dentists experienced in the procedure in Israel. The Socket Shield Technique to salvage the jawbone, makes clever use of teeth meant for extraction. The the dentist performs the extraction, he avoids removing the teeth entirely rather leaves part of their natural root still attached to the jawbone. 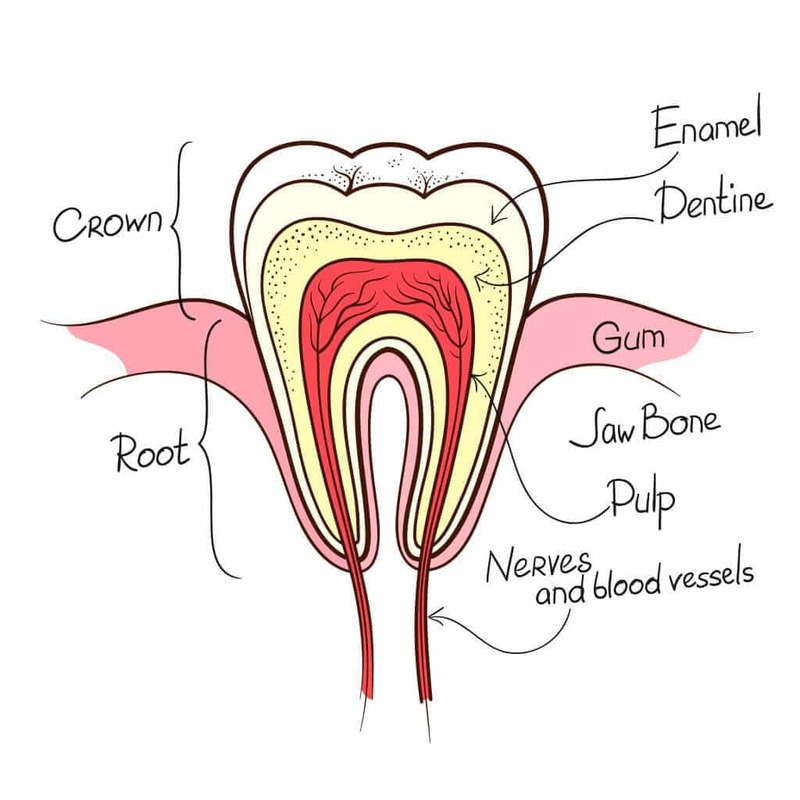 This causes the body to “identify” the tooth roots’ connection with the bone and prevents the jawbone from reclining inwards as well as allows to perform the new dental implants without leaving any weak teeth in the mouth. So what is Same Day Dental Implants? Integrating Implantation is having the ability to combine several of these advanced techniques in just one transplant treatment, to help with patients whose tests have proven them to be “untreatable” and were forced to use dentures because no dentist agreed to or had the know-how to perform a full transplant. 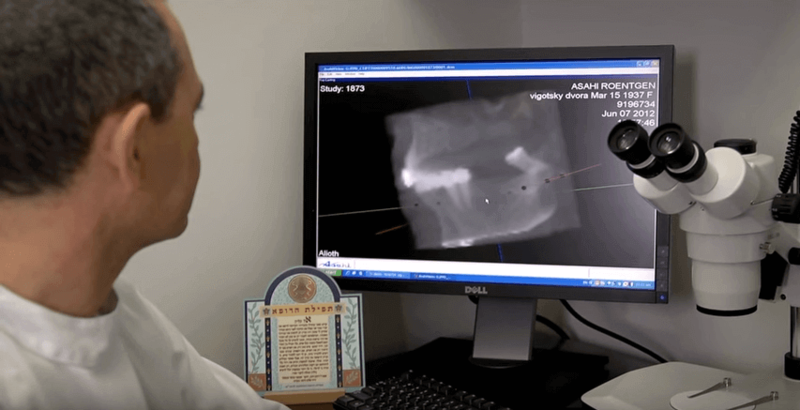 Dr. Balan, who developed the Integration Implantation concept, specialized in treating extreme cases of bone loss, allowing for each patient to receive Same-Day Dental Care.